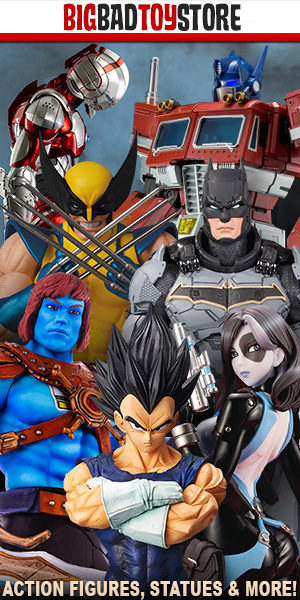 We are finally getting Heavy Metal action figures based on the cult classic animated film. This film holds a very special place in my heart. I can remember being at my grandma’s as a kid– no one was home and they had HBO! I turned that movie on…and wow oh wow! Cartoons as I had never seen them before. There are two figures slated for release. First up, the warrior Taarna the last Taarakian. This strong silent warrior maiden is ready for battle with her sword to fight the evil of the Loc-Nar. She has an MSRP of $29.99 and is available for pre-order now. Taarna will ship in the 3rd quarter of 2019. I really need this figure in my collection. Next up the Loc-Nar fueled Zombie tail gunner from the B-17 story. He looks to have some nice details and comes with a 50 caliber gun and ammo box from the plane. I thought this was a very good choice for a second figure one of my more favorite spots in the movie. He is available for pre-order now for $29.99 and will also ship in the 2rd quarter of 2019. Both figures shown here and the card art are 3D renders, so final articulation and hard details on sculpts is still unknown. But I am looking forward to see more on them. 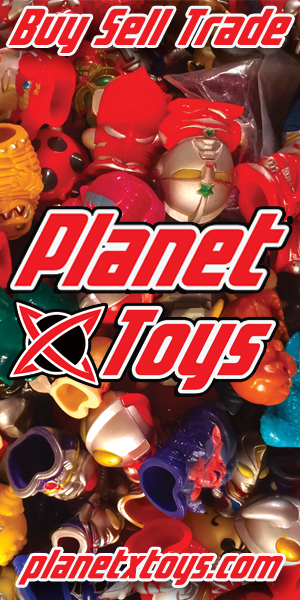 They are stated as 5″ figures, so can fall in with a lot of your existing collection. I personally can not wait to get my hands on them. 5 inches? Why? Literally only the Walking Dead line is 5 inches in modern collecting.